Medipass has been short-listed for the prestigious Mount Vernon Cancer Center MES project in North London. The 15-year contract will provide a replacement programme for the 9 linear accelerators and the cyber knife currently at the centre. It will include all maintenance, training and related services. Medipass has signed the deal for the provision of the first Proton Therapy facility in Italy. The scheme is valued at over €100m. Medipass has been involved form the design stage of the project and will operate the facility with over 100 Medipass staff based on site. 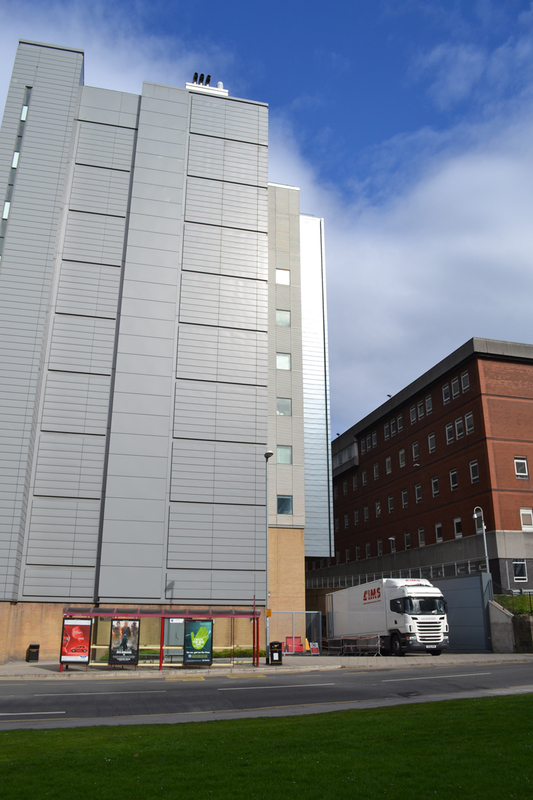 This prestigious project is a consortium venture working closely with Varian Medical Systems, the leading manufacturer of radiotherapy equipment. July 2011 An exciting deal to provide radiotherapy equipment to the new oncology hospital at Nanded in India has been signed by Medipass’s Indian subsidiary, Clearmedi. The linear accelerator will be the first machine within a 200km radius significantly improving prospects for a population of over 7 million people. Radiology: 2 x MRI, 3 x CT, 5 x Gamma Cameras, 2 x X-ray, digital chest room, 7 x ultrasound, 1 x fluoroscopy, 1 x interventional imaging. 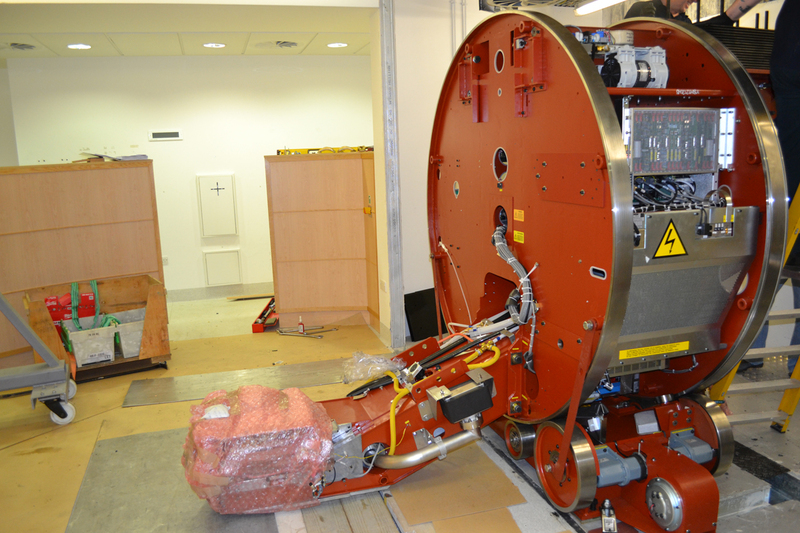 Radiotherapy: 10 linear accelerators, 4 x CT sims, HDR brachytherapy unit, orthovoltage unit. Medipass has confirmed the decision to order an Elekta Synergy for the 14-year project at Jindal Institute of Cancer & Research. 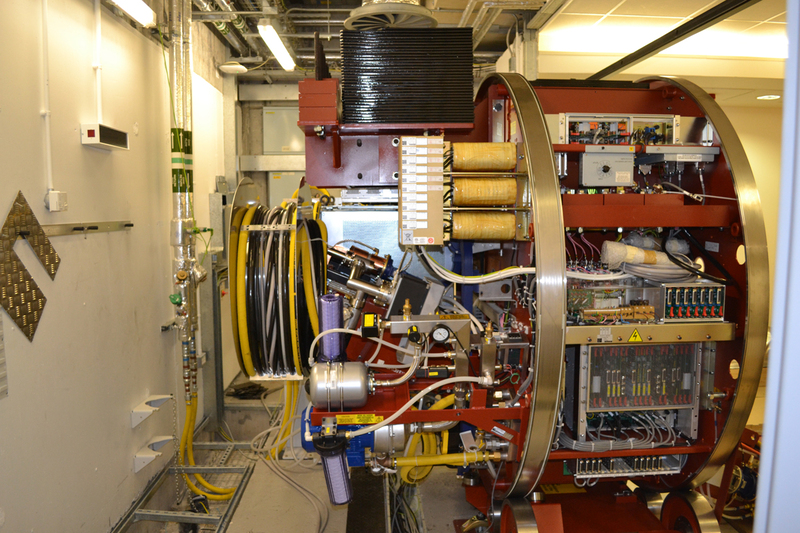 This state of the art equipment includes 6 electron and 3 photon energies. It is using MOSAIQ and Oncentra TPS.